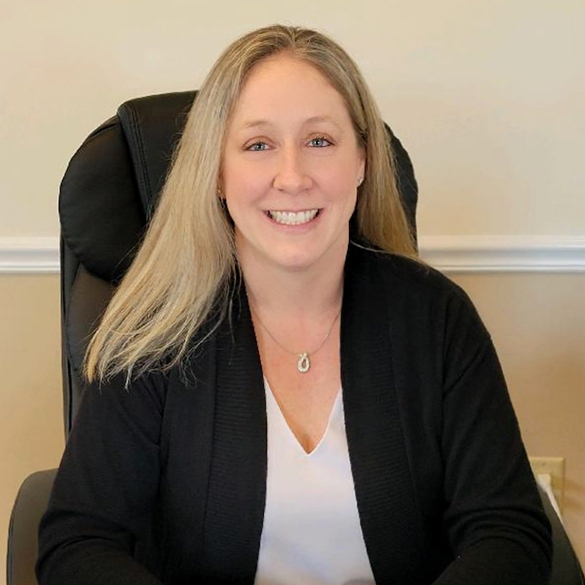 Zanni and Pesce Law Office provides individuals in Metheun and Merrimack Valley with the higher level of representation, guidance and service they need and deserve in a wide range of legal areas of practice in Methuen and other cities and towns throughout the Merrimack Valley. We are extremely well versed and extensively experienced in handling all cases. Our clients come first. Since we only take a select number of cases at any given time, you can rest assured you will get the attention you deserve and your case will get the representation is requires. We answer our phones, promptly return emails, and when people ask us how we are rated best and voted best each year, we tell them, “We just care more.” We care about your concerns, your worries and what you need to obtain justice or your other needs. I give a 5 stars review for the Zanni & Pesce Law Office. Vinnie Pesce and his paralegal Rae Marie were instrumental in helping us file a Chapter 7 Bankruptcy. They helped us and talked us through the entire process. We would HIGHLY recommend the Law Offices of Zanni & Pesce. Attorney Pesce did an awesome job with our estate planning. He did a revocable trust for my husband and I. His paralegal, Rae-Marie, is awesome as well. He always been responsive and give us the best customer service. We really appreciate what he did for us! Jana from Zanni & Pasce was a pleasure to work with for my Real Estate title. She easily explained to me some issues that could of led to more problems when closing on our home. Looking out for me to insure that everything was in place. Thanks again Jana for making everything go so smooth! Zanni & Pasce Law Office was excellent, They really know what they are doing. They are very friendly and are very prompt with all the work. They understand where you are coming from and make you feel comfortable, are very well prepared and know what they are talking about. Attorney Pesce was an unbelievable attorney. He was extremely knowledgeable in his field. I felt very comfortable with him and his assistant, Rae-Marie - who is also unbelievable and knowledgeable. I would use them again in an instant. I highly recommend Attorney Pesce! The staff at Zanni and Pesce Law Office helped to make sure that all the decision were properly addressed when we planned our family estate, will and trust funds. They are a great team to work with and I would highly recommend them to anyone! I found Jana's background and extensive knowledge on Real Estate matters giving her great credibility as a witness. She presents an impressive appearance and delivers opinions in a disarming manner. Jana has always been a pleasure to work with! We pride ourselves on our commitment to our clients and our professional integrity when representing individuals who are going through an often painful and difficult time in their lives. We are more than just a team of lawyers and Paralegals – we work hard to be your committed allies for your case, in and out of court. Father to two handsome boys. Has been practicing law since 2006, with an emphasis on Real Estate and Bankruptcy. 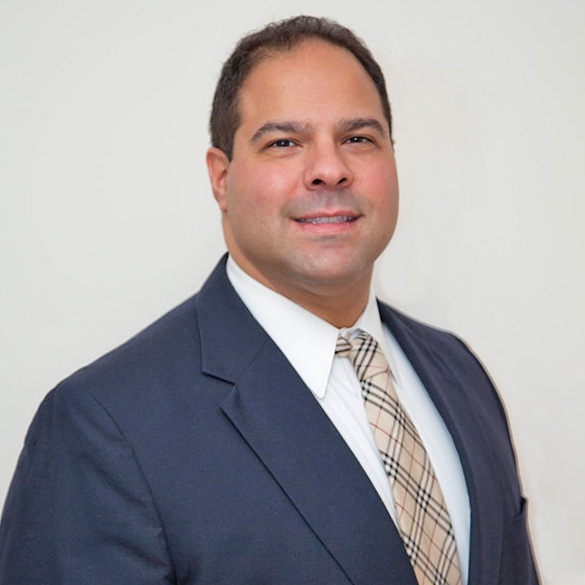 Vinny is very active in the community as a member of Sons of Italy and St. Alfio Society. He also is a lector for and teaches CCD at St. Lucy’s Parish. Vinny is also a member of the Zoning Board of Appeals in Methuen. Married to Vincenzo Pesce, they are partners in law and life. 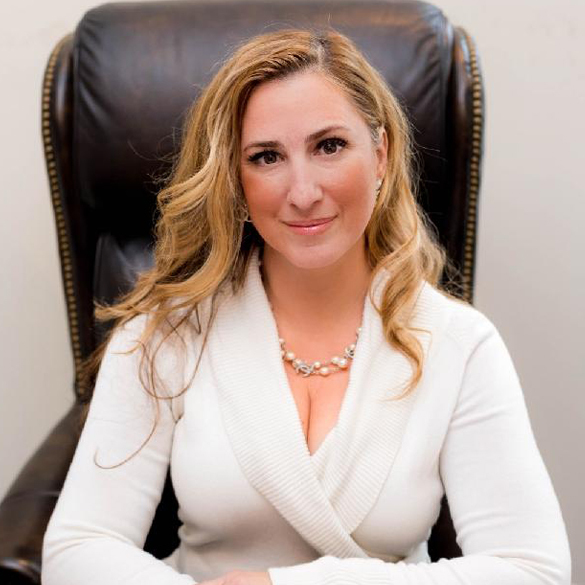 Jana has been practicing law since 2007 with a strong emphasis on Personal Injury law and other Civil Litigation. She is a lifelong Methuen resident and volunteers extensively within the community. Melissa has been with Zanni and Pesce since 2008. 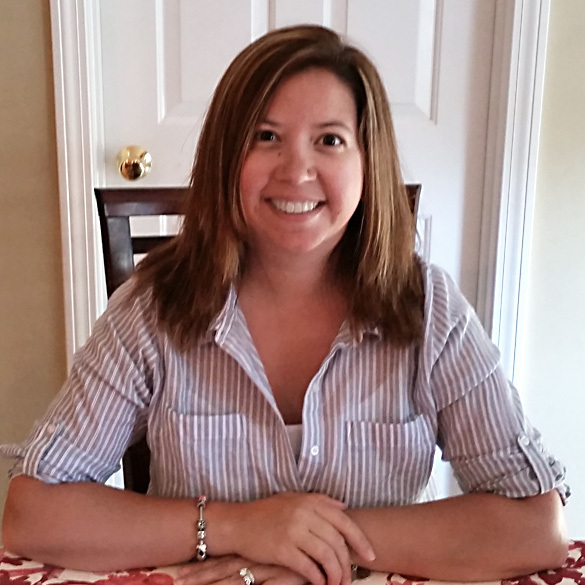 As our head Real Estate paralegal, Melissa has an extensive real estate background and is an expert with the process. Rae started with Zanni and Pesce in 2011. An integral part of the team, as senior paralegal, she strives for the best customer service and manages our office on a daily basis. Directions: Get Directions to our office. Please complete the form below and a representative from our staff will get back to you soon!